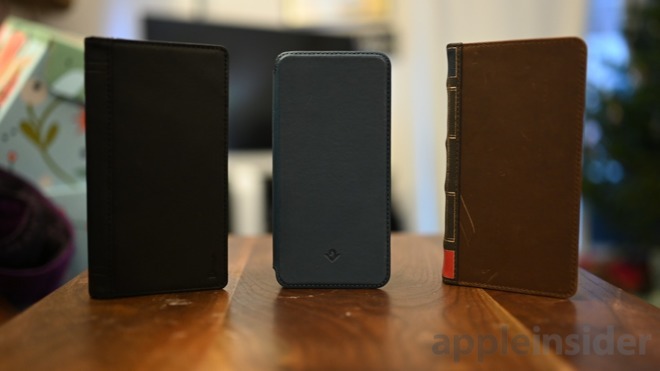 All three of the cases are now available for the iPhone XS, iPhone XS Max, and iPhone XR. 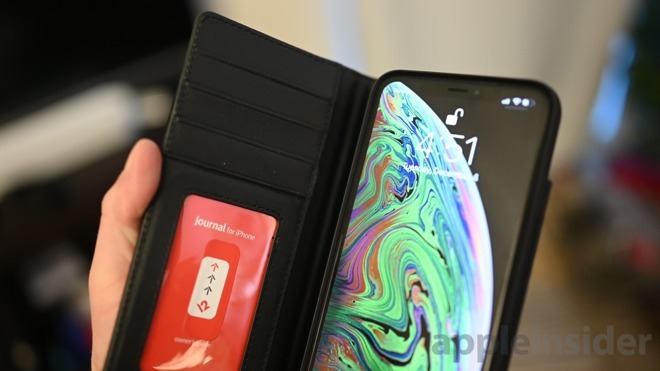 We tried them out on the iPhone XS Max, but all are the same regardless of your phone's size. 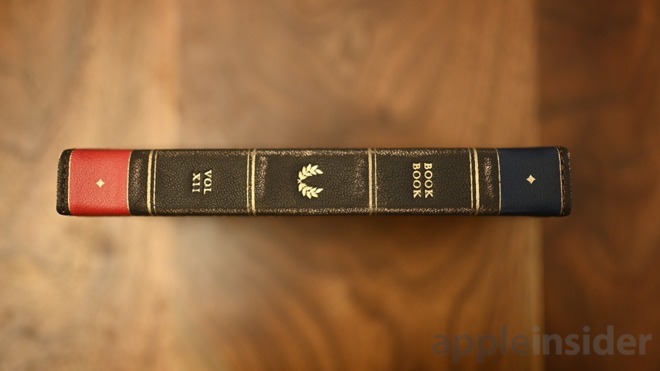 BookBook may be most identifiable as Twelve South, and is the oldest of the three case lines. Each case disguises your iPhone as a vintage book with distressing and small details to help sell the effect. 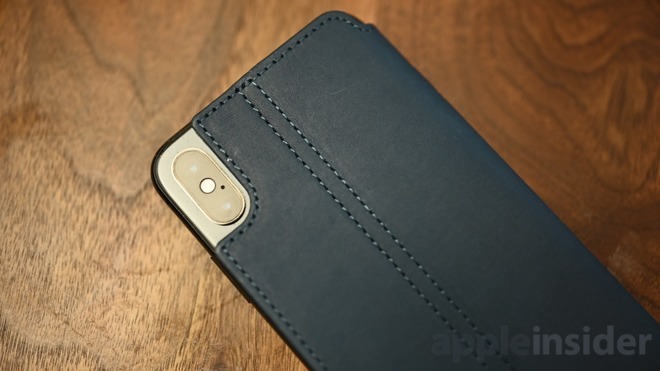 The phone snaps into a shell case that can be removed from the leather portion, though is a bit fiddly to do so. A series of holds on the back of the case lineup with pegs on the interior of the leather. This means you can ditch the wallet portion if you want something temporarily slimmer. 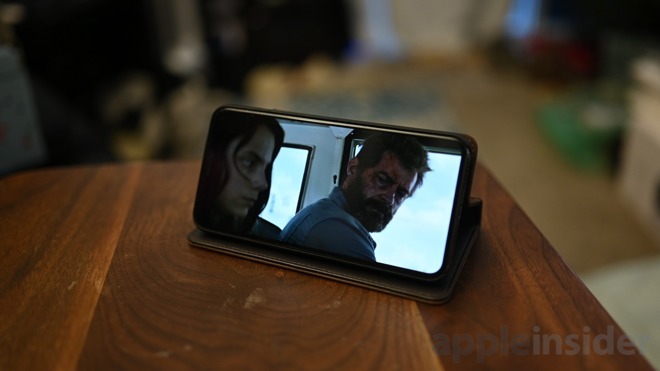 It can also make it easy to tilt the phone back and use it as an angled stand for watching videos for FaceTime. 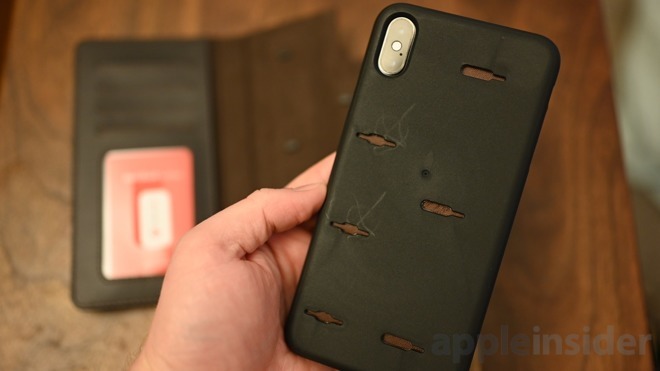 The issue is there are several holes on the back of the case when you just use the shell. We'd prefer a magnetic solution like we saw from Burkley. Over time, we've become a bit disenchanted with the BookBook design as the novelty has started to wear off after many years and the bulkiness has gotten to us. It still remains popular though and can be picked up for $59.99. Journal carries the same familiar aesthetics of the other Journal products, like the MacBook Pro case and CaddySack tote with simple design, clean lines, and quality leather. The inside of the case can hold a few credit cards as well your ID, with a convenient display window. 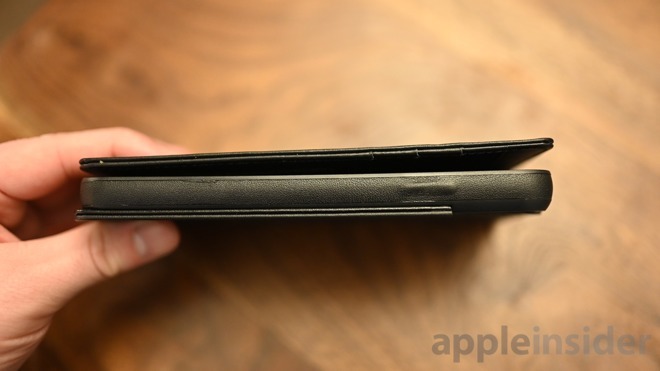 Like the BookBook, the bottom of your phone isn't protected, as leather just wraps around the edges of the shell case —but the quality of the Journal seems a bit elevated versus the BookBook. Even though the shell case isn't removable, it still can be folded back to act as a stand. Journal's modern look can be had in black and brown for $79.99. 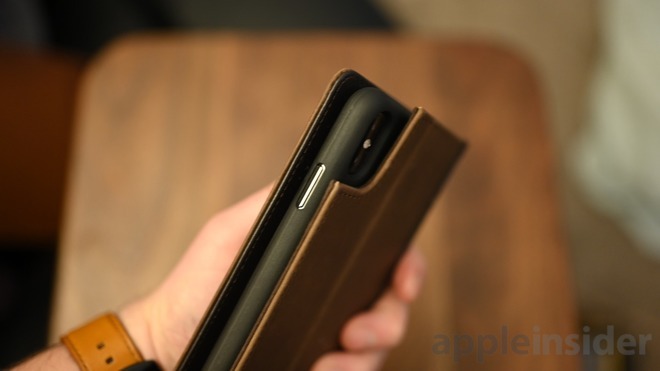 Unlike the prior two, SurfacePad isn't really a case for your phone, but more a cover. It also happens to be our favorite of the three. 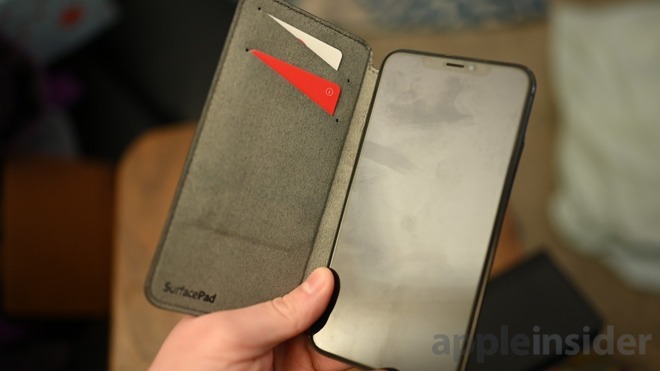 Attaching to the back of your iPhone with a removable adhesive, SurfacePad is as minimal as it gets. Both the front and back of the phone are protected from common scratches as it goes in and out of pockets or is set on rough surfaces. It is the only one of the three that is able to awake your iPhone automatically on opening it, just as Apple's own folio does. We love this feature and still wish other's built it in. SurfacePad keeps things thin, protected, and adds functionality by giving you a wallet while still supporting wireless charging. Several colors are available for $59.99.